Initiative to change the name of Djuro Djakovic Street in Belgrade into Eleytherios Venizelos Street came from Diogenis D. Valavanidis. 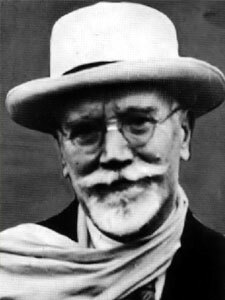 Eleytherios Venizelos was the Greek Prime Minister during the First World War – Government which enabled rehabilitation of the Serbian army on the island of Corfu. 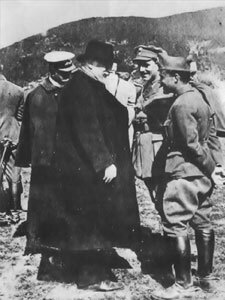 One of the most significant historic details from Venizelos’s biography is his response to Vienna’s suggestion to Greece to attack Serbia in order to weaken her position: ”Greece is too small a country to do such big malice”. 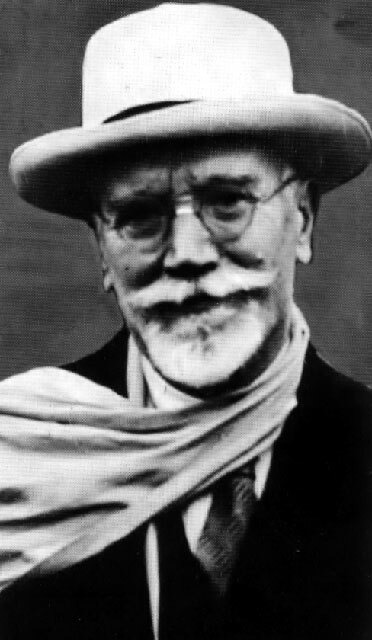 Because of his highest esteem for the personality and work of this giant of the Greek politics, Diogenis D. Valavanidis contacted the Belgrade City Assembly with the request to rename Djuro Djakovic Street into Venizelos’s Street. 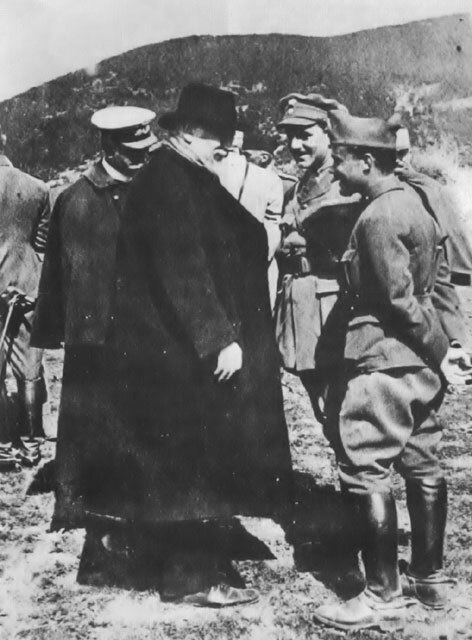 His requests gave results and strengthen friendship between Belgrade and Athens, especially when it is known that, many years ago, the Athens City Assembly named one of the streets close to the city center Karageorgi the Serb.